One year after robber Michael Brown’s shooting death and #BlackLivesMatter riots, the Ferguson housing market is reeling. The 2014 vandalism and destruction was enormous. Over 100 businesses were vandalized, looted and/or destroyed during the violence. 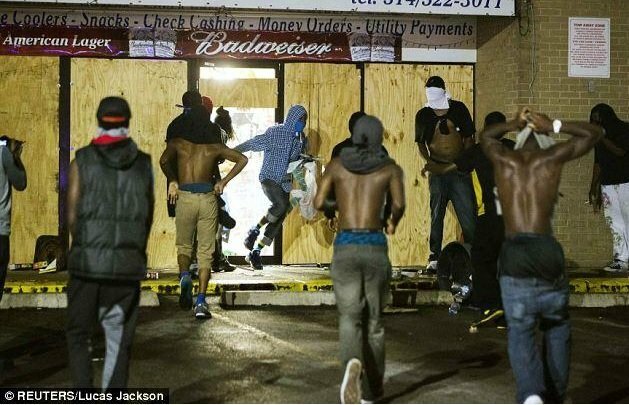 Today real estate in Ferguson Missouri is worth one-third of what it was worth before the riots. Aside from the impact on existing homeowners, the shooting and the violent protests that followed have tanked home sales and prices in the city. Home to about 21,000 people, Ferguson’s housing market was already in trouble before the Aug. 9, 2014, shooting, as the city had been slow to recover from the recession. 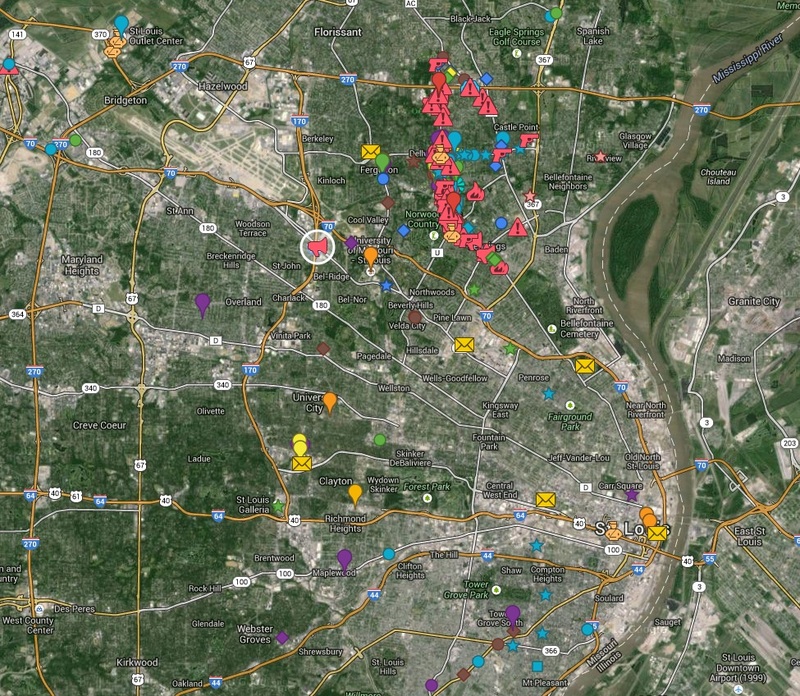 But within four months of the incident, home sales in the Saint Louis suburb had dropped by 32% . The impact of crime on home values is often short-lived, but the average selling price of homes in the city has continued to decline, according to real estate information service MARIS. During the first quarter of 2015, the average home sold for $22,951 — two-thirds less than before the shooting. In addition, the city is facing an increasing budget deficit, and businesses damaged during the riots have struggled to recover.